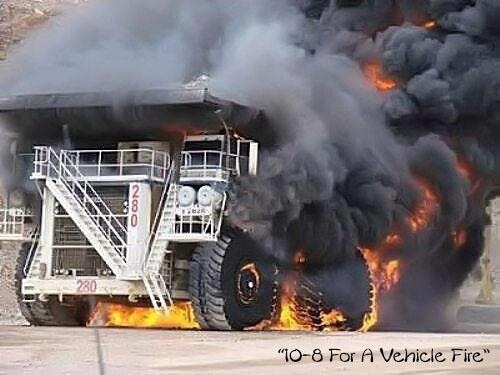 Fire destroys billions of dollars worth of industrial equipment every year. It causes manpower losses, decreased property value, and in many cases, loss of human lives. We can protect your equipment from fire with a suppression system designed specifically for you. We are highly experienced in the installation, service, maintenance and the cleaning of Restaurant kitchen suppression systems. Hood systems automatically detect and suppress fires with or without someone present 24 hours a day. 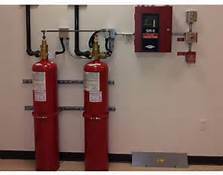 Clean Agent Fire Suppression Systems- Industrial Fire Protection, Inc. can design, install, and service a variety of clean agent systems. 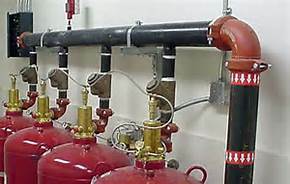 We can supply you with FM-200 or CO-2 fire suppression systems. Clean agent systems are used to suppress fires very rapidly without causing further damage or creating the mess of other methods. These systems are needed in clean rooms, computer rooms and engine rooms.